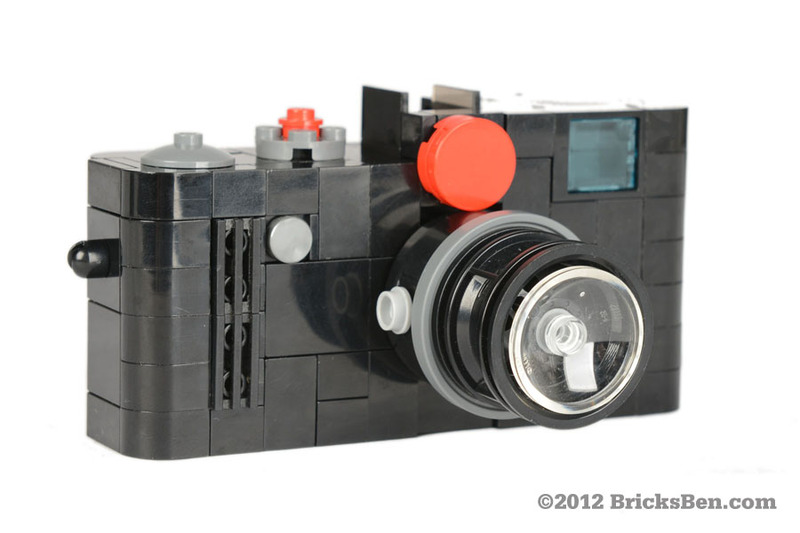 Based on the drool-worthy Leica New M rangefinder camera, this life-size creation is part of the BrickCam series commissioned by Red Dot Photo for their concept store at Funan DigitaLife Mall Singapore. Photo by Red Dot Photo at their studio. 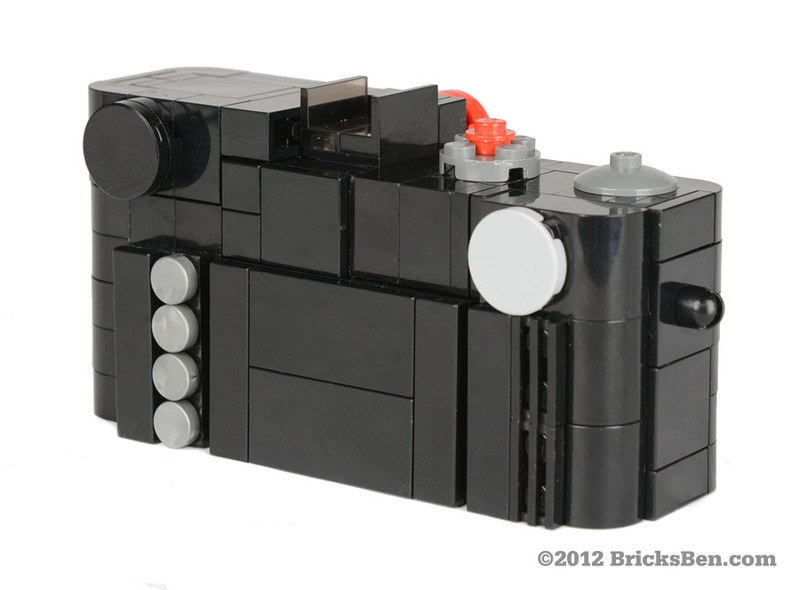 More BrickCams: Lapis MicroCam, Videocam, BSLR, Polaroid and Rolleiflex.